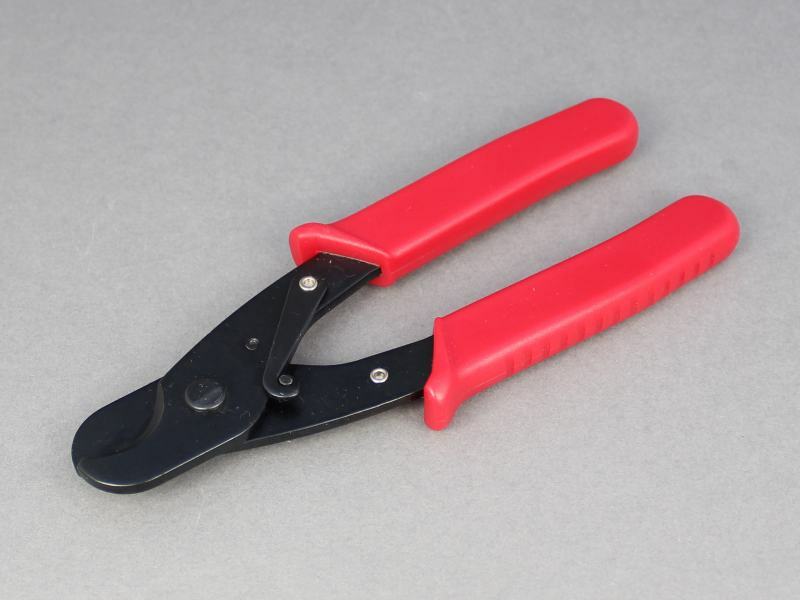 Compact cutters suitable for copper stranded cable up to 25mm² max. Spring return action and cushioned handles for convenience and comfort. 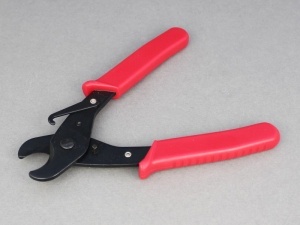 Also features locking hook to hold jaws closed.